Tailor-made to complement your exquisite taste, Godrej Azure is a perfect balance of tradition and style. Situated in the elite area of OMR, Chennai – this residential complex offers spectacular views of the sea. This area is just an add-on to the lush greenery, abundant spaces, and airy apartments - which is so rarely found amongst properties in Chennai. Refreshing in every sense of the word, this property has been thoughtfully designed with world-class amenities to give you the luxury of doing things you love the most. A respite from the regular humdrum of the city, each apartment comes with private balconies offering you a dazzling view of the sunrise and sunset every day. 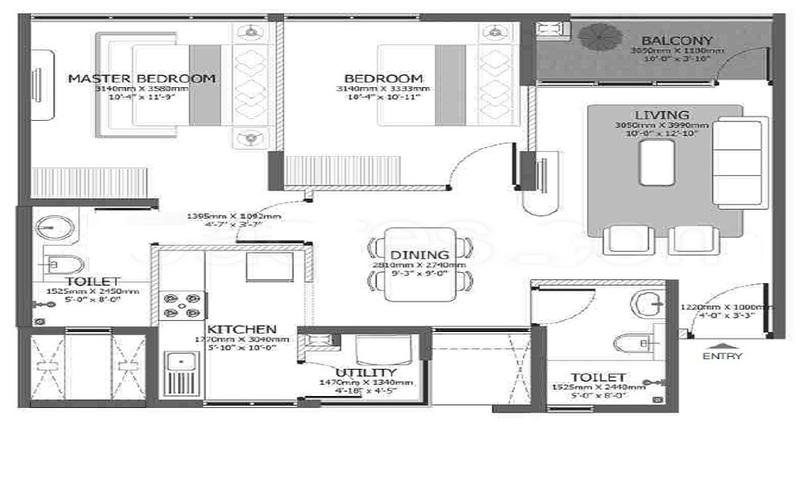 1.5 BHK - 621 sqft. 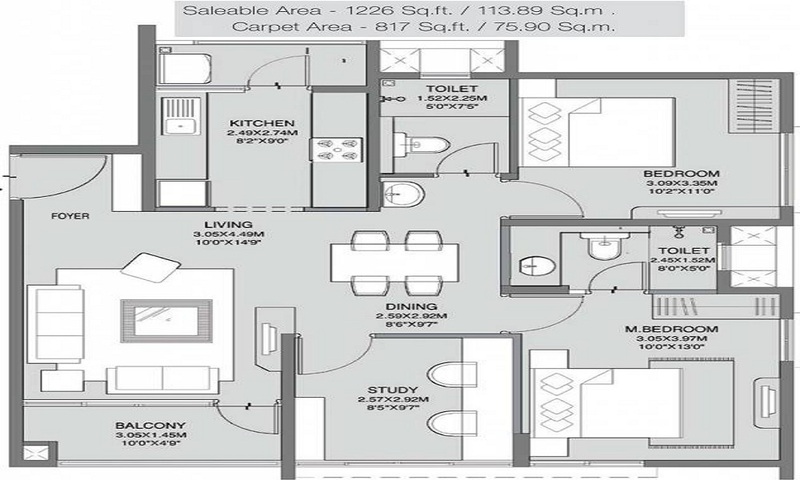 2 BHK - 1026 sqft. 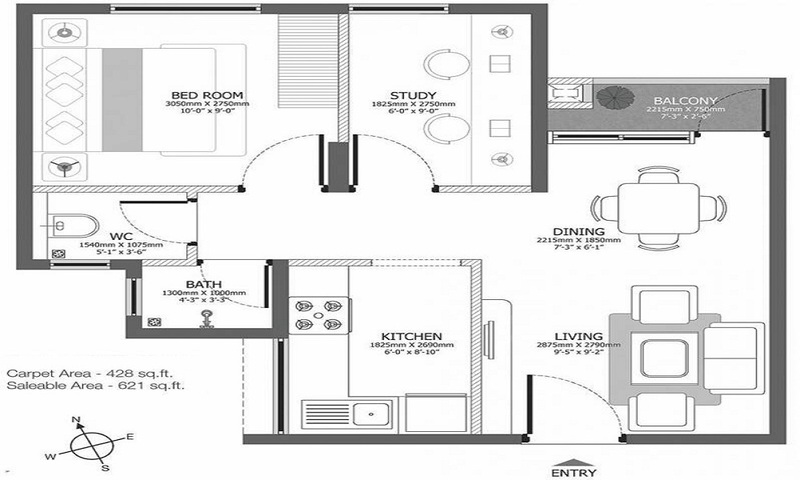 2.5 BHK - 1226 sqft. 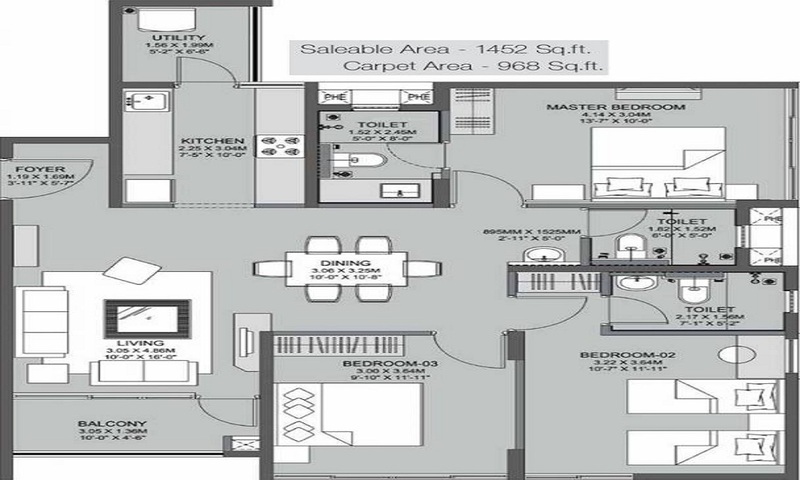 3 BHK - 1452 sqft. Disclaimer: This website is in the process of being updated. By accessing this website, the viewer confirms that the information including brochures and marketing collaterals on this website are solely for informational purposes only and the viewer has not relied on this information for making any booking/purchase in any project of the Company. Nothing on this website, constitutes advertising, marketing, booking, selling or an offer for sale, or invitation to purchase a unit in any project by the Company. The Company is not liable for any consequence of any action taken by the viewer relying on such material/ information on this website. This website belongs to official partner of Godrej Azure.